Never play on an ordinary star map! 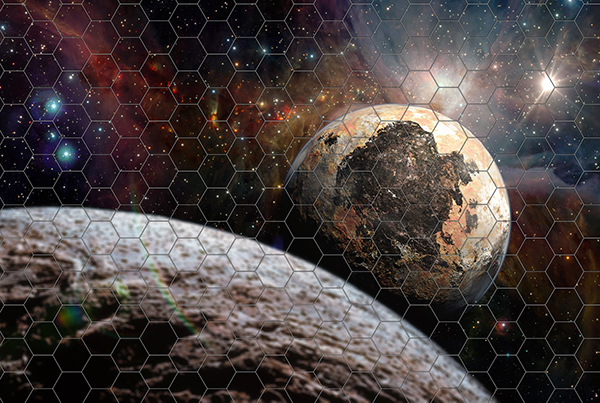 Star Battles: Hex Space Maps 2 takes your Starfinder game beyond the basics, bringing exciting visuals to your table. 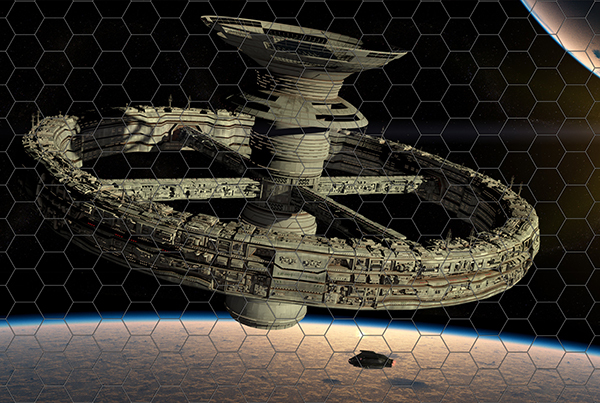 Have your ships skim planets, buzz space stations, and whirl through nebulae. 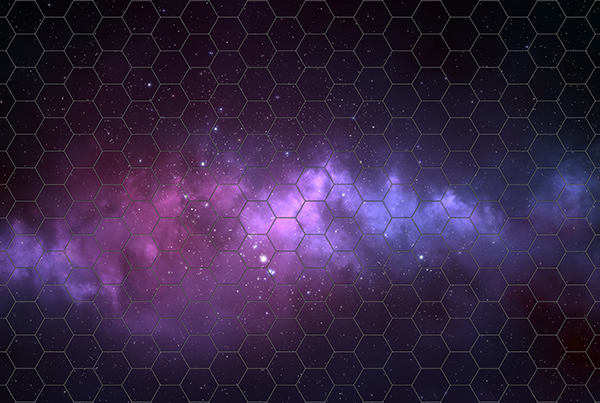 These maps sport 1-inch hexes, ideal for an epic showdown between all of your starship miniatures!